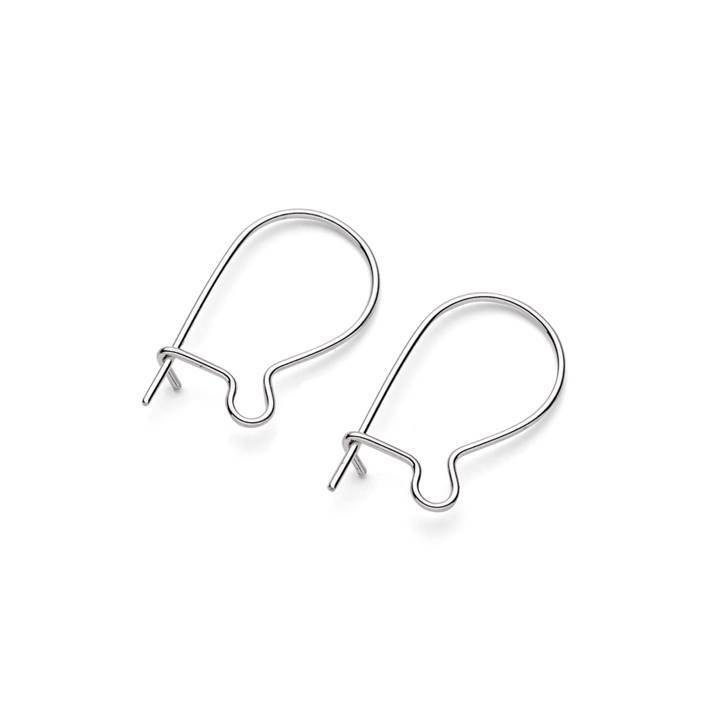 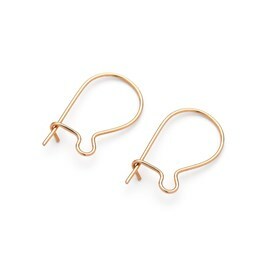 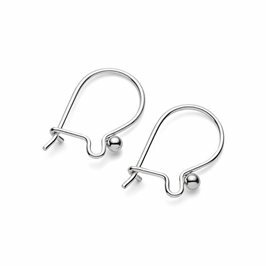 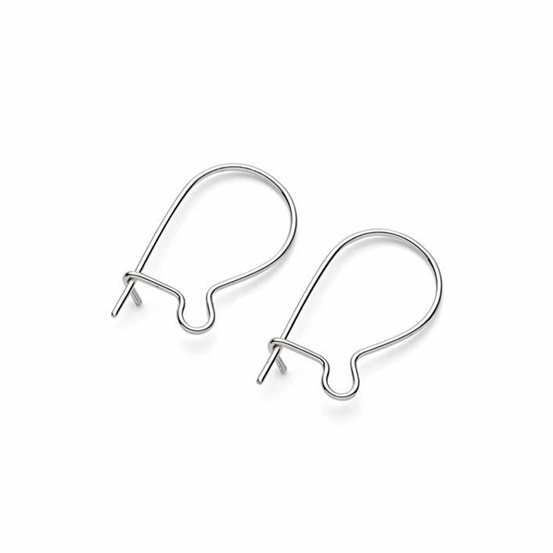 These sterling silver kidney wires with safety catches are very strong and they are springy enough and sturdy enough to hold their shape well and they have an all-important safety catch to prevent your favourite earrings from slipping out of your ear. 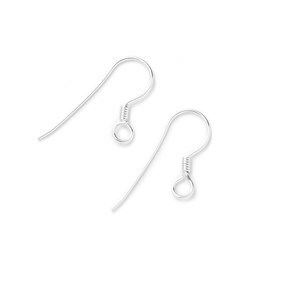 Simply attach your earring drops to the loop to create gorgeous drop earrings and gently squeeze it shut for extra security if required. 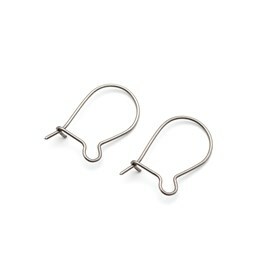 If you need a slightly more substantial kidney wire, click here to see our heavier style with a decorative ball.